Foursquare is a social network was ooriginallyan app where users shared their geolocation data via mobile phones. It is now focuses on the places you like and offers recommendations. Users can leave tips about these places. 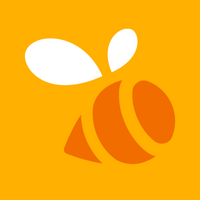 Swarm that allows users to share their locations within their social network. It is a companion app for Foursquare. The app offers a feature called ‘Neighborhood Sharing’ which can constantly share a user’s general location in the background. Rather than pinpointing a user’s position on a map, ‘Neighborhood Sharing’ keeps a user’s location intentionally “fuzzy”, sharing only their distance away, and approximate neighbourhood or area, with their friend. This can be switched off in settings. 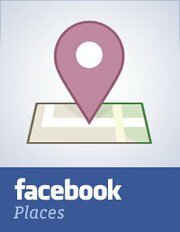 Facebook Places is a feature that lets users “check in” to Facebook using a mobile device to let a user’s friends know where they are.